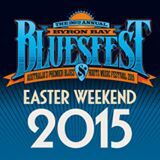 It’s that time of year again when thousands of music lovers make their way to Arakwal Country in the Byron Shire for the annual Easter celebration of all things blues, roots and beyond. It is such a lovely feeling to walk onto the extremely well prepared festival site knowing that there are five days of incredible artists from around the world to be enjoyed amidst a friendly crowd and delicious food. What started as an annual gathering of local blues fans has now turned into one of our River City’s most eagerly awaited musical events. 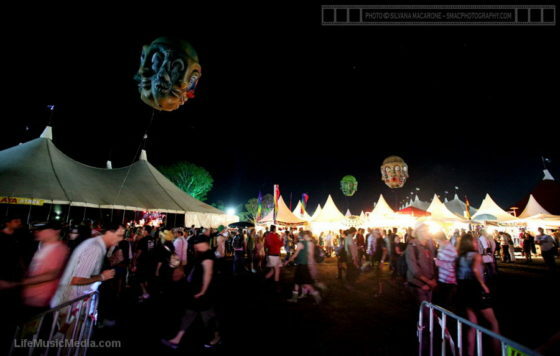 Each year hard-core fans as well as a surprising number of people new to the blues attend the festival. They all come along to enjoy a day of music that can touch your soul as well as make your body move. 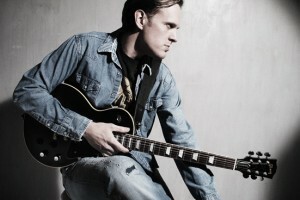 Joe Bonamassa has brought searing electric blues-rock back to its glory days, helping to redefine the genre in the process. His efforts has won him top honours on countless “guitarist of the year” polls, #1 status on the Billboard Blues chart, sold out shows around the world and membership of new supergroup Black Country Communion, and has also built him a massive fan base of diehard fans. Chugg Entertainment today announces that come March, one of the greatest musicians and legendary guitarists of our generation is set to ignite Australian & New Zealand shores. 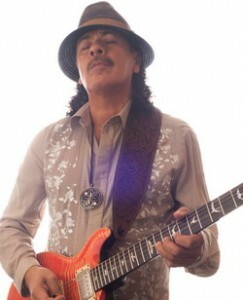 Toting a style that defies definition, immediately recognizable yet unlike any other, Santana’s fusion of Latin rock, blues, soul and jazz comes in full swing on stage in a way that transcends time and the limits of genre typecasting. The GUITAR HEAVEN TOUR begins on Sunday 13th March at Sandalford Estate Swan Valley in Perth, followed by Melbourne’s Rod Laver Arena on Wednesday 16th March, and then the Adelaide Entertainment Centre on Thursday 17th March before heading to New Zealand for shows at Vector Arena in Auckland on Sunday 20th March and Christchurch’s CBS Canterbury Arena on Tuesday 22nd March. The tour then heads back to Australia for a performance at the Brisbane Entertainment Centre on Thursday 24th March, then Sydney’s Acer Arena on Friday 25th March. The tour then concludes with a very special performance at Hope Estate in the Hunter Valley on Saturday 26th March, where Santana will be joined by very special guests The Doobie Brothers. 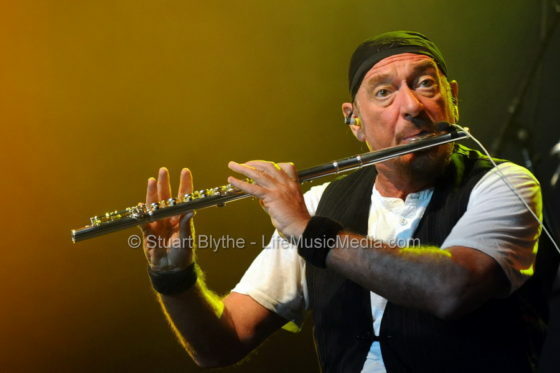 With a back catalogue of 14 studio albums, Jeff has been featured at major festivals, pubs, clubs, arts centres and venues internationally for the past decade. 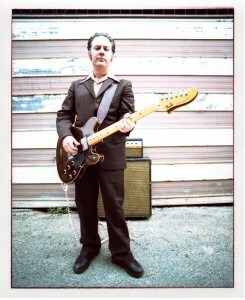 Blending rock, roots, folk, blues, ballads, instrumentals, improvisation and a devastatingly high level of musicality, Jeff Lang is a singularly unique performer in our world. 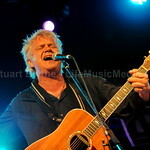 Jeff has been showered with achievements and awards throughout his career – the most outstanding would be his six ARIA award nominations, as well as his win in 2002. Lang has built up a devoted, almost cult-like, following with his live performances. Working without a set list and allowing the unique energy of each night to shape the songs, taking the audience along for the ride, has seen word of mouth bloom into a successful career. Its been widely acknowledged that Jeff Lang is an extraordinarily individual musician. What enhances his unique nature is his steadfast adherence to a prolific and diverse musical palette and output. A songwriter, a collaborator, a virtuosic guitarist and a stunning lyricist, Jeff Lang crafts songs as novella – rich with depth and vision, yet with an open breath for individual interpretation. Visit Jeff Lang for full details. 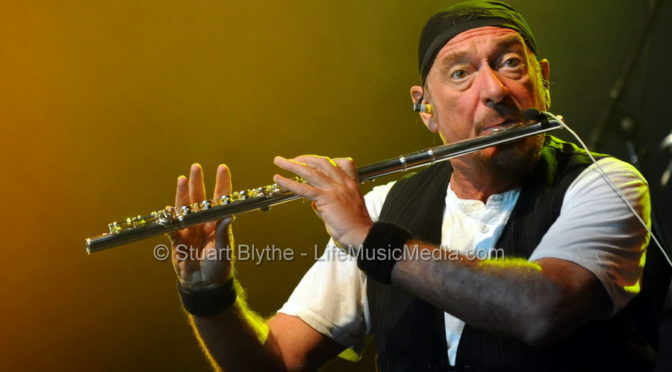 GREAT SOUTHERN BLUES FESTIVAL 2010 – Side Shows! GREAT SOUTHERN BLUES FESTIVAL 2010 SIDE SHOWS ANNOUNCED! 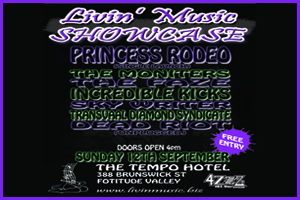 After the being included on the stellar line up of the Great Southern Blues Festival, taking place in Batemans Bay from Friday 1 to Sunday 3 October 2010, two of the acts have joined forces to co-headline 3 very special sideshows. Returning to Oz will be the charismatic and hugely talented RICK ESTRIN & THE NIGHTCATS. Rick, who ranks among the very best harmonica players in the world, will be joined by long time Nightcats members J Hansen, Lorenzo Farrell and fiery guitarist Kid Anderson to bring you a blues sound that is harmonica-driven, rocking, guitar-fueled rave-up. Buy tickets from Moshtix Radiowave Music Festival 2010 is preparing to rock out at the Bundaberg Showgrounds, Queensland with a brilliant lineup of national and local bands, market stalls, food stalls and much more! 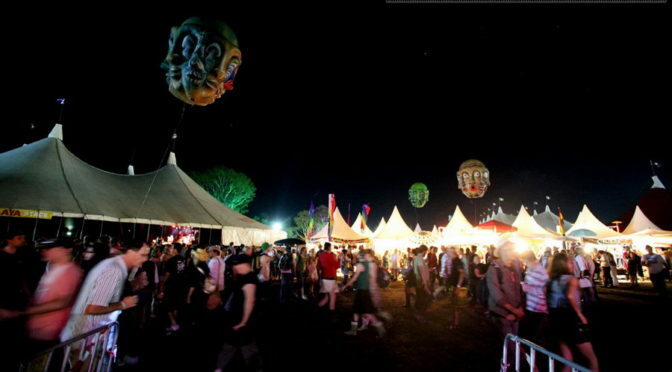 Tickets are expected to sell fast, attracting fans from Rockhampton to the Sunshine Coast. 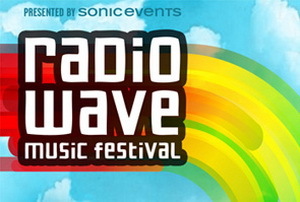 Radiowave music festival showcases a blend of genres including rock, hip hop, dance, dj’s, blues and indie music to thrill all ages.